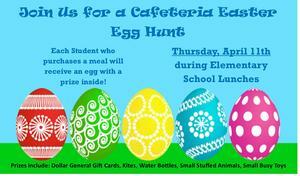 There will be an Easter Egg hunt during Elementary Lunches on Thursday. 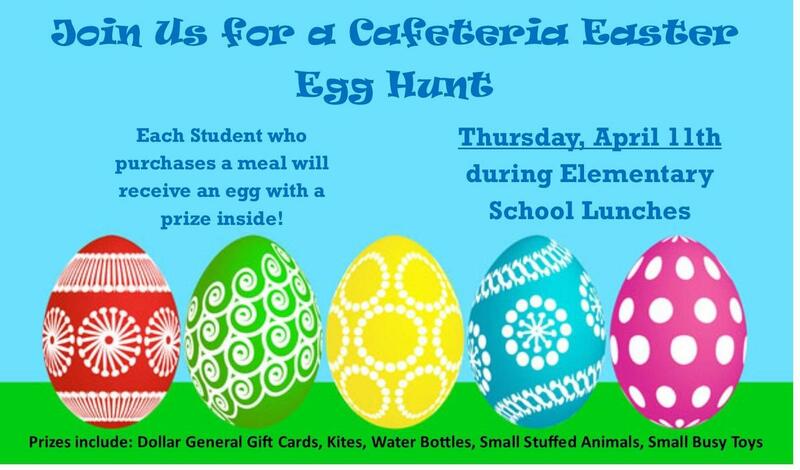 Each Student who purchases a meal will receive an egg with a corresponding prize. 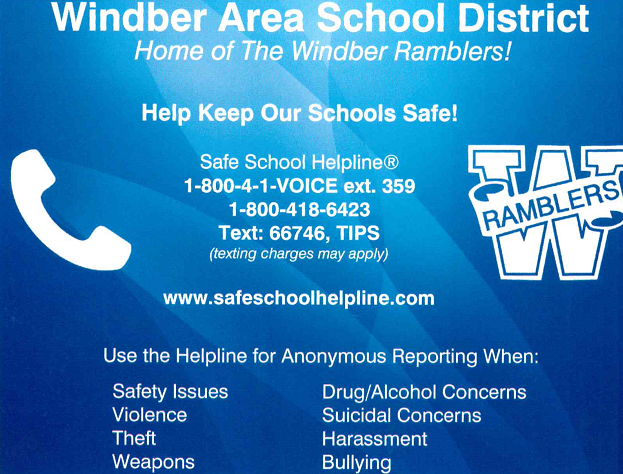 Prizes include Dollar General Gift Cards, Kites, Water Bottles, Small Stuffed Animals, Stickers, Pencils and much more.